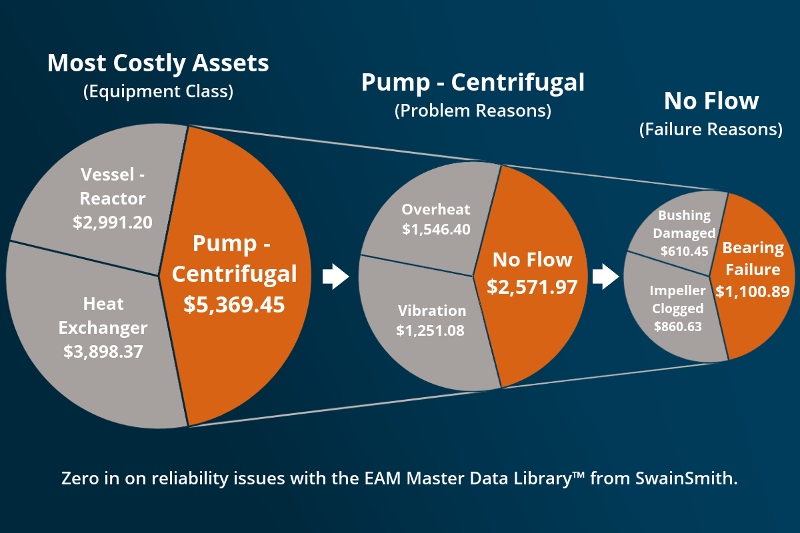 EAM Master Data Library™ helps organizations improve their data so they can see opportunities in asset reliability, maintenance productivity, and MRO materials management. 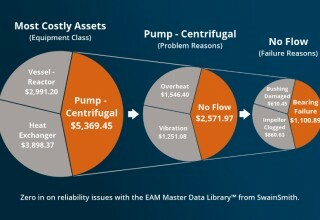 Franklin, Tenn., May 30, 2018	(Newswire.com) - ​SwainSmith, Inc., announced today the release of the EAM Master Data Library™, a solution to improve the quality of enterprise asset management (EAM) and computerized maintenance management system (CMMS) data. 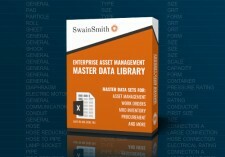 SwainSmith gives companies a better way to manage their physical assets. 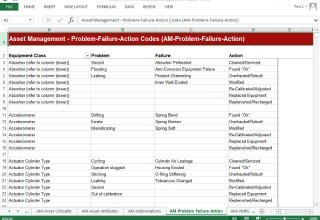 Since 1997, we've been solving asset management challenges for some of the world's leading organizations across private and public sectors.